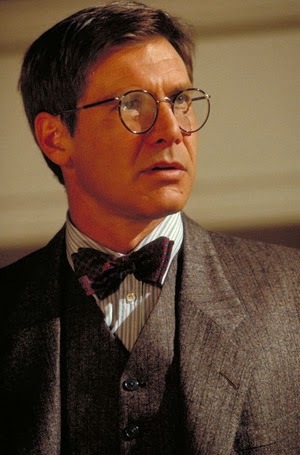 Indiana Jones: To me, Indy was the quintessential action hero. 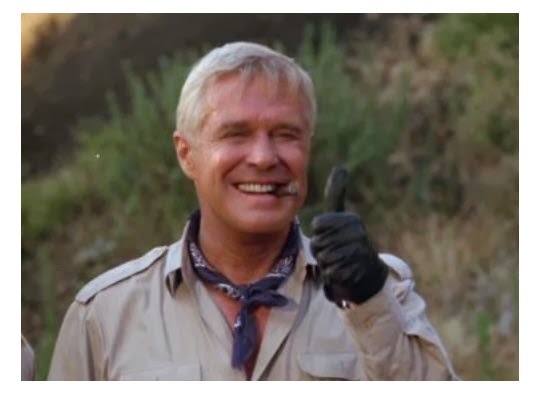 Witty when necessary, but more often than not, only as wordy as he had to be, Indy exemplified the balance between intellectualism (come on, he was an archaeology prof by day) and brawn. We saw Indy get hurt, both emotionally and physically. He was human in a way that other action heroes failed to achieve, and somehow, as a child, I believed in him. More to the point, I believed that my pursuit of intellectual prowess would eventually lead me to live a life like his. 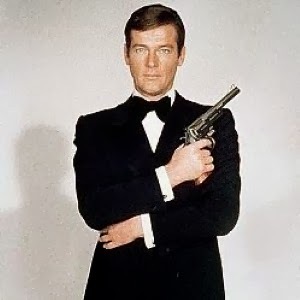 James Bond: As a child, I wanted nothing to do with Bond’s womanizing ways; for that, I had no need. I wanted his toys. Bond had a way with gadgets that made me want to be inventive. I rigged up fireworks on my skateboard and oil reservoirs that would squirt from the back of my bicycle, you know, just in case I was ever being chased by a metal-mouthed commie Russian. Darth Vader: Yes, I was a bad guy sympathizer, and I still am to this day. Haunted by the shadows of his past and a tractor beam-like pull between family and exacting vengeance, Vader represented my dark side, as well as that of the empire’s. 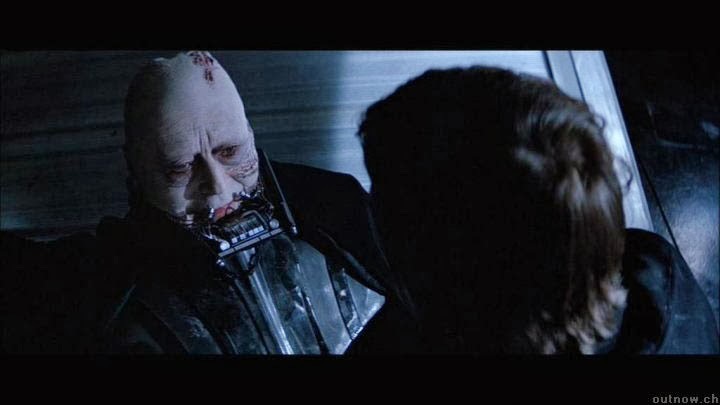 Add to that the fact that his son rejected him at first, only to save him through an act of forgiveness and redemption later on, made Vader one of my top role models. However, I’m still working on perfecting the art of the throat hug. Sherlock Holmes: You didn’t think I found all of my role models on TV, did you? One of my first novels was The Hound of the Baskervilles, and I soaked it in. The intellectual prowess with which Holmes solved mysteries fascinated me to no end. 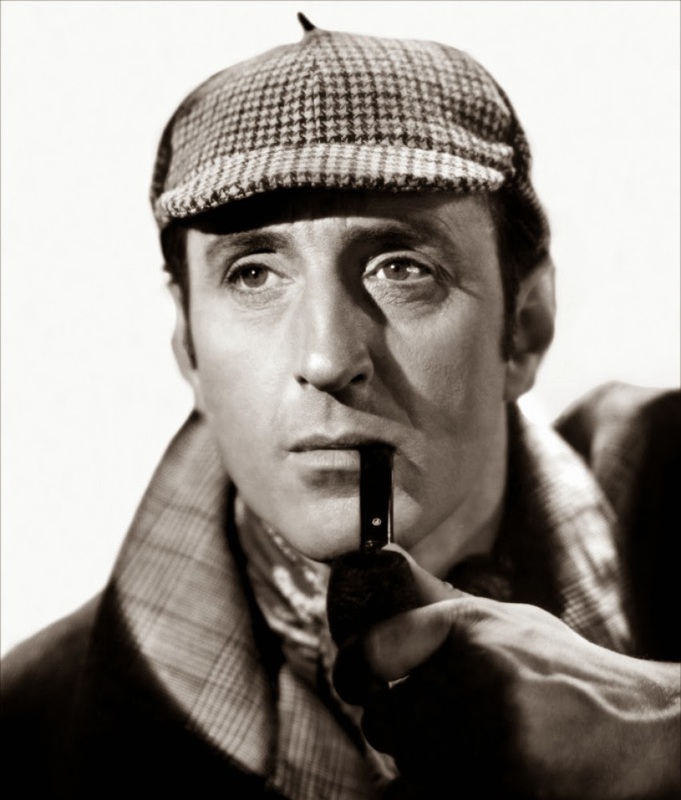 Between the elaborate vocabulary, deerstalker cap, and his ability to consistently shock even his closest mate, Watson, with his deft calculations, I was certain that someday, I would be the one solving the nation’s most puzzling whodunit. Today, as I look back, I can easily connect the dots. From Indy, I collected a sense of curiosity, as well as passion for learning. From Bond, I gleaned cunning, trickery, and a desire for justice. From Vader, I understood the importance of placing family over ambition. From Hannibal, I knew to plan ahead and expect the worst, all while relying on the ability of a well-built team. Lastly, from Sherlock, I learned to pay close attention to details, and even more importantly, to what is not being said, because often times, we find our answers in the space between the words. Where was my father? Why wasn’t the closest man to me, in terms of proximity, among the role models and heroes in my life? Why wasn’t his influence felt in the same way as a nearly two-dimensional character on a cheesy 1980s television show? This is a picture of me and my six year-old son from our “adventure” (hike) that we took today, and what has been captured here is more important than anything I’ve written to this point. 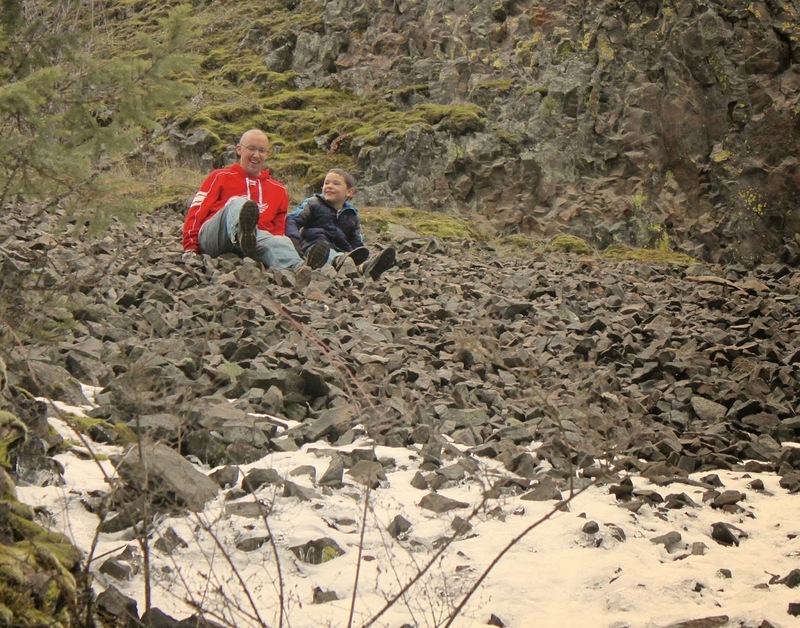 We hiked up to the top of a basalt scree field, at which point, I introduced him to the joy of “scree running,” or jumping up and landing in a seated position, feet outstretched, and sliding down the rocks. While it sounds painful and dangerous, I assure you it is not only fun and relatively safe, but quite comfortable. Picture the feeling you get when you jump into a ball crawl, but make the balls in the pit a wee bit harder. Anyway, this photo that my wife captured freezes in time a moment that stuns me to my very core. At this frozen point in time, my son is looking at me the way I looked at Raiders of the Lost Ark, A View to a Kill, Star Wars, The A-Team, and the hallowed words of Sir Arthur Conan Doyle. I have become someone my son can believe in, and as I write this article, that realization brings me to sobs of release. The demons and shadows of my childhood are finally left to dust. Not only can I rebuild myself as a man through mindfulness, but I can also build up my children to where they will never experience the feeling of being lost to the point where the only role models they can look up to are contrived by the mind of someone else. Instead, I can become someone my son can believe in. Perhaps then, I can learn to believe in myself. Awesome! Wish all dads were like you! Sometimes I'm not sure how fair I am to my dad. After all, at the time, all of our photos were staged. We stood there, always facing the sun, always squinting with a forced smile. And who knows how many moments like that were lost because our parents treated photos differently? Maybe one day I'll find a picture like that with my dad, and it will change everything.